Sleeping can be a struggle at the best of times: room temperature, stress, and too much screen time can all reap havoc on our body clock. However, these issues can be addressed. Installing a fan, yoga and meditation or a maternity pillow can all induce a calming and peaceful environment for the perfect night’s sleep. But what if the issue is pregnancy? Many women think that because they are pregnant they have to suffer until their baby is born, but this isn’t the case. During pregnancy, especially in the third trimester, maintaining a good night’s sleep can become difficult and many women often experience insomnia due to back pain. According to reports, two-thirds of pregnant women suffer from back pain. This doesn’t even take into account the leg cramps, hip pain and other issues that can come on during pregnancy. Sciatica is a common complaint due to the growing uterus putting pressure on the sciatic nerve. Another problem experienced can be hip pain caused by increasing hormone levels, causing loosening of the connective tissue. Luckily these issues can be reduced and many pregnant women can gain a better night’s sleep before the baby’s born – surely that’s a good thing? 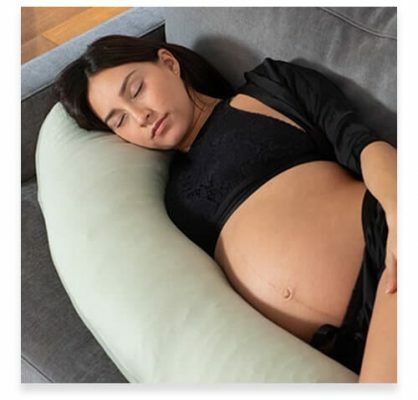 A simple key change can be investing in a maternity pillow. 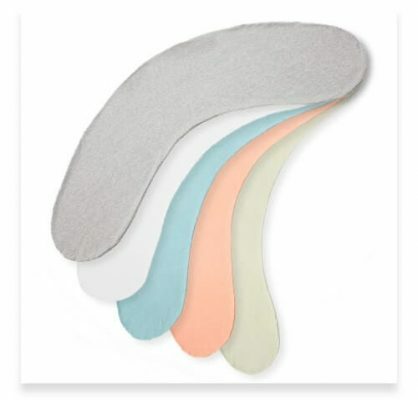 These don’t need to cost the earth and can certainly help to reduce back pain significantly. Not only can a maternity pillow align your spine, giving you good sleeping posture but also help to reduce hip pain. By simply sliding the maternity pillow between your legs when you sleep, can enable you to wake up feeling refreshed and pain-free. We all know that your mattress should be changed every few years, but did you know this should also apply to your pillows? 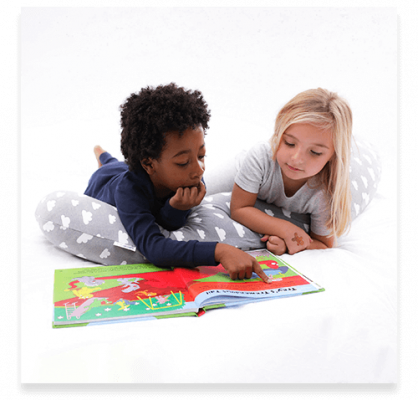 We recommend that you change your pillows between 18 months and three years to provide you with the support needed for good posture and great sleep. If you are pregnant or suffer with back problems we would always recommend purchasing a full body pillow. To help support your sleeping position and create a comfortable sleeping environment for you and your growing bump. Let’s face it, we spend over 120 days asleep every year, we might as well make sure we’re getting the best night’s sleep we can. What should you look for when purchasing a pregnancy pillow? Prices can range dramatically for pregnancy support pillows in the UK, but you don’t need to spend a small fortune on one. So, if your back is keeping you awake at night and you’re longing to wake up feeling refreshed rather than tired, you don’t need to worry. There are simple, cost effective, solutions for you that will enable you to get some much needed shuteye.